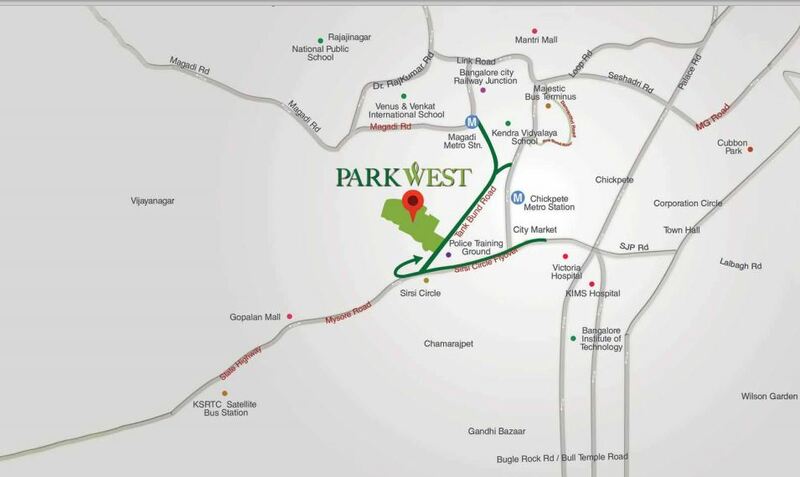 Experience the Elegant Living called Shapoorji Pallonji Parkwest II, A Pre launch Residential development by Shapoorji Pallonji Real Estate at Binnypet Of Central Bangalore. The project spreads over expansive 53 acres of land with wide greeneries around . It Offers 2, 3 and 4 BHK residential units and also Penthouses. The gorgeous interiors shows off the elegance that will will simply sweep you off your feet. The project is in built with all the world class amenities and features with wide open spaces offering you the luxurious experience of space. It also has a great connectivity to various Platforms of the city like Upcoming Metro station, International airport, MG Road within 10 min drive, many reputed hospitals, schools and colleges etc. A world Class Clubhouse,Multi cusine Cafe,Sky Lounge,Convenience Stores,Landscaped garden,Party hall,Indoor Games.